Scared to book an outdoor party? We understand. 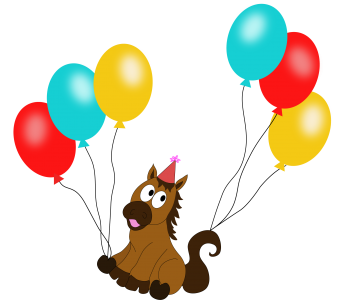 That is why we have teamed up with Just Claying Around in Bridgewater and are offering pony rides as an add-on to their birthday party package! Visit http://myjca.com/ for booking info! Next Post Oh Baby Fitness Pop Up May 5th at 9AM!